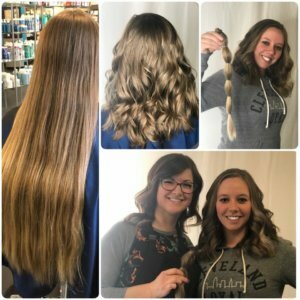 Thank you to Salon Evangelene for hosting the 4th Annual Charity Cut-A-Thon. 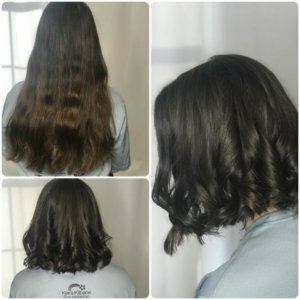 We are so grateful to Evangelene Brown and the staff at Salon E for helping support our foundation. 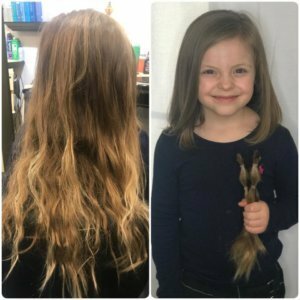 Thanks to Dr. Stacey Memberg for helping get us connected 4 years ago when she decided to donate her hair in honor of Keira. This event has grown each year. Thanks to everyone that came out to support us. 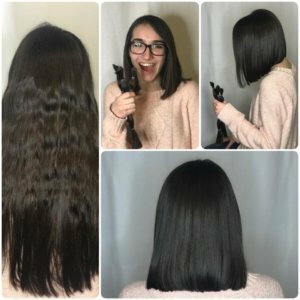 There were lots of hair donations that will go to Wigs for Kids. We are so pleased to be a part of this.